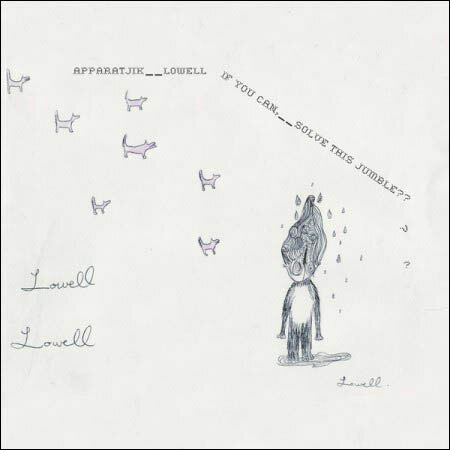 Apparatjik Presents Lowell ‘If you can, solve this jumble’ is now available in iTunes worldwide. It’s an EP with seven songs, many of which have accompanying videos produced by Lowell herself. ‘Shake him off’ was the first single from the album, released in early July before Roskilde. The song was BBC Radio 6’s song of the weekend on July 28-29.